Present this voucher and save 50p off per person. Offer applies to Summer Mega Maize only. Terms & conditions: Valid between 20 July and 3 September 2019. Not valid in conjunction with any other offer or promotion. Photocopies not accepted. 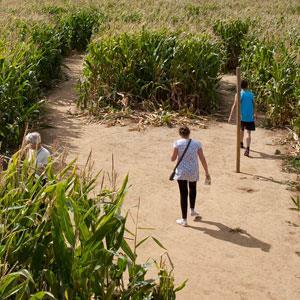 Hemsby Megamaze near Great Yarmouth is a Maize maze designed so you can get lost and found again. 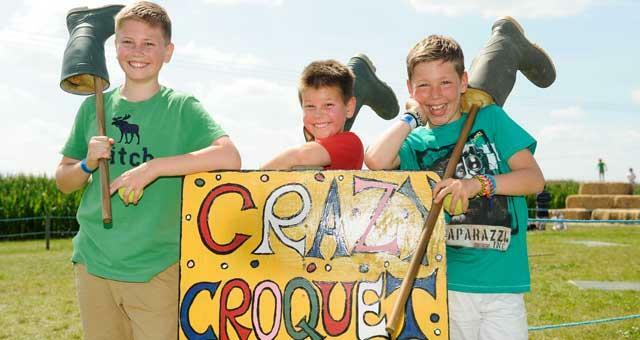 Activities also include go-karts, haybale mountains, swings, football game and Maizeys snack shack. Most days you can also enjoy farm tractor and trailer rides. Fun for all the family. For groups of 10+ 50p discount available per person during summer months only. Discounts for groups may be available outside of this time depending on size of group. Please contact directly for details. Free entry for coach driver and group organiser. Follow signs from Great Yarmouth to Caister on Sea and on to Hemsby. On the main road from Great Yarmouth to Hemsby next to the garage. No indoor seating for cafe.